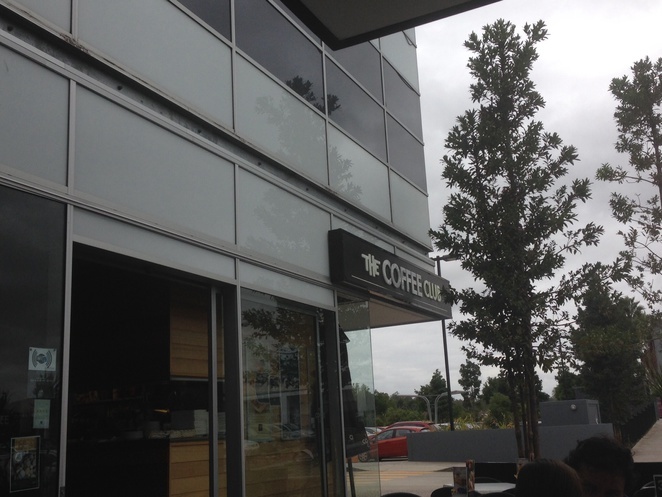 Out shopping with my wife on a Sunday morning, we got to the DFO @ Jindalee early and decided to have breakfast at The Coffee Club while we waited for the shops to open. Excellent coffee and food everyday. Now, the things I like about eating at The Coffee Club are that you know that your order is going to be well cooked and value for money. Service is good regardless of whichever 'Coffee Club' you dine at. The dining area is always clean and well maintained. 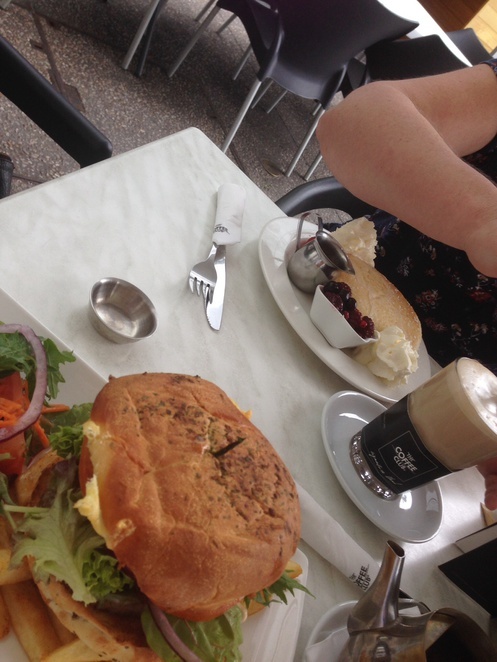 The Coffee Club at Jindalee met all these expectations. In addition, it was well frequented with customers; this I find is always a good sign of a good place to eat. Good food that is well cooked..
My wife ordered a traditional breakfast of pancakes, while I ordered one of the 'all day specials' of a simple burger with fries and side salad. Both of us were more than happy with our meals. I was particularly impressed with the burger looking like the advertised picture; something that not every establishment that serves burgers can boast of. I can thoroughly recommend this eatery and will have no hesitation returning there for breakfast again in the future.